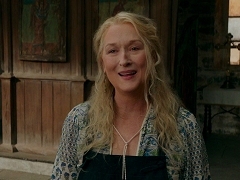 Donna (Meryl Streep) sings"My Love, My Life" to Sophie (Amanda Seyfried), as her spirit appears at her grandchild's christening. 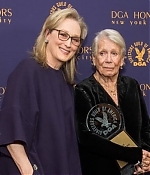 Official interview with Meryl Streep to promote the theatrical release of "Mamma Mia: Here We Go Again". 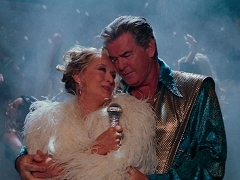 B-Roll footage from the making of "Mamma Mia: Here We Go Again", including scenes with Meryl Streep, Pierce Brosnan, Colin Firth, Stellan Skarsgaard, Christine Baranski and Julie Walters. 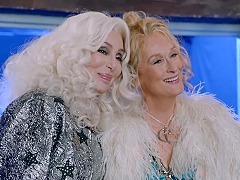 Theatrical trailer for "Mamma Mia! Here We Go Again", directed by Ol Parker, and starring Amanda Seyfried, Lily James and Pierce Brosnan. 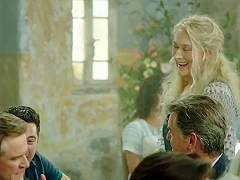 Theatrical international trailer for "Mamma Mia! 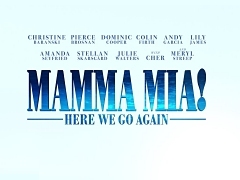 Here We Go Again", directed by Ol Parker, and starring Amanda Seyfried, Lily James and Pierce Brosnan.